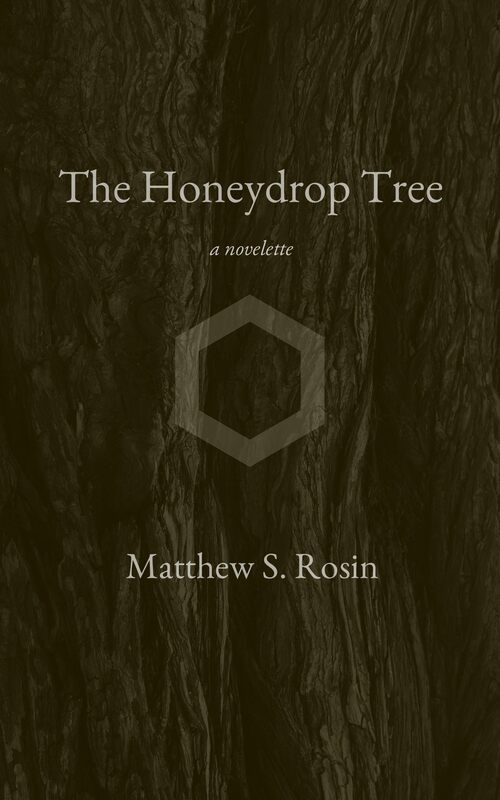 A novelette, published March 2015. Paperback: Amazon / Ebook: Smashwords, Amazon/Kindle, Barnes & Noble/NOOK, Apple/iBooks, Kobo, and more. One night, Amelia, Isaac, and Cassie dream of a great tree. 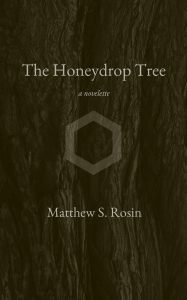 Honey seeps through the tree’s fruit and falls to waiting vessels below. Could this be Apistown’s lifeblood? Is such a tree possible? The three friends set out to learn the truth. And their parents, guided by three mysterious matrons, must choose: protect their children or keep faith with the community. The truth will transform them all.